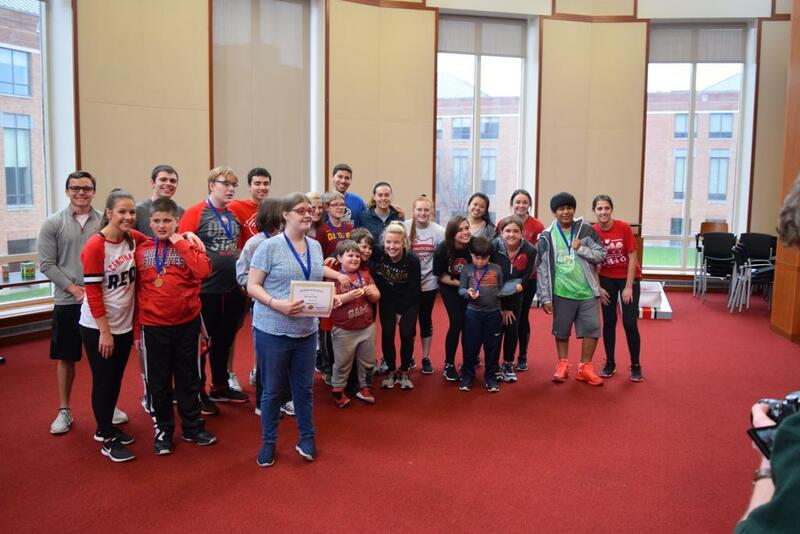 We established an Empower Sports chapter at Ohio State so that our students could help provide sports and exercise opportunities for those with special needs living in Columbus. 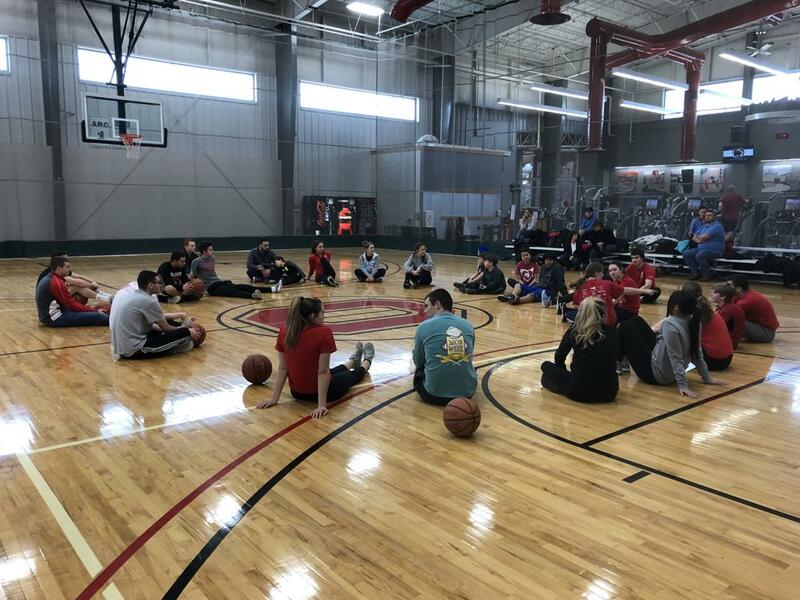 For more information on our chapter or upcoming programs, please feel free to reach out to ohiostate@empowersports.org. 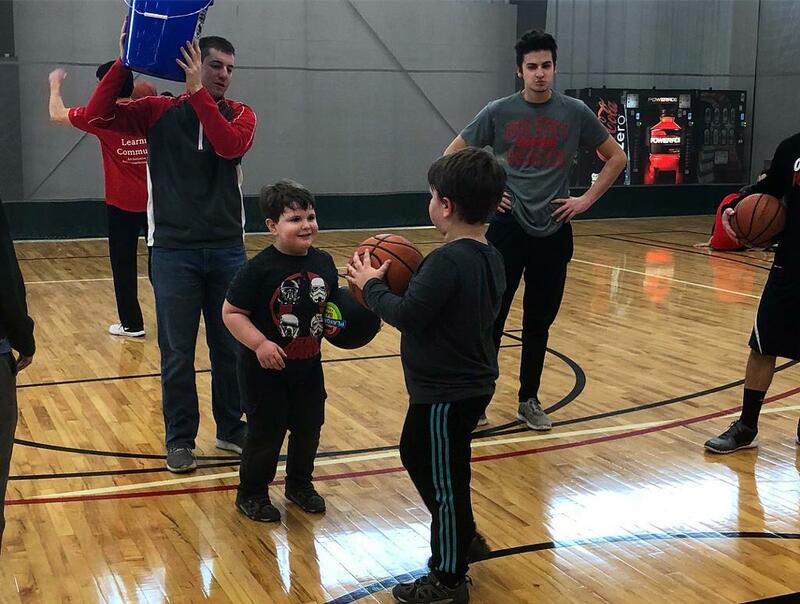 Our mission is to provide a free program to the community that helps athletes with special needs develop social skills, self-esteem and overall well being. 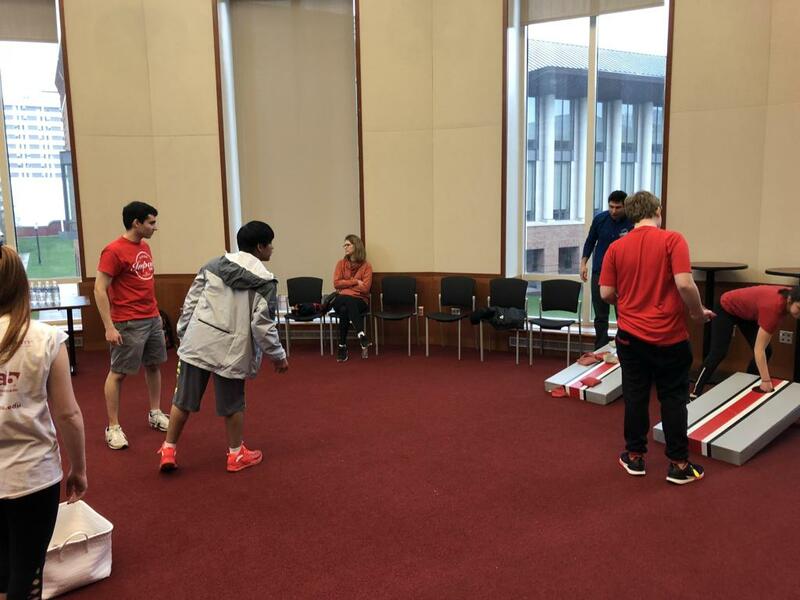 Events will bring Ohio State students together with our athletes to learn new games each week, with a focus on making sure all participants are having fun! 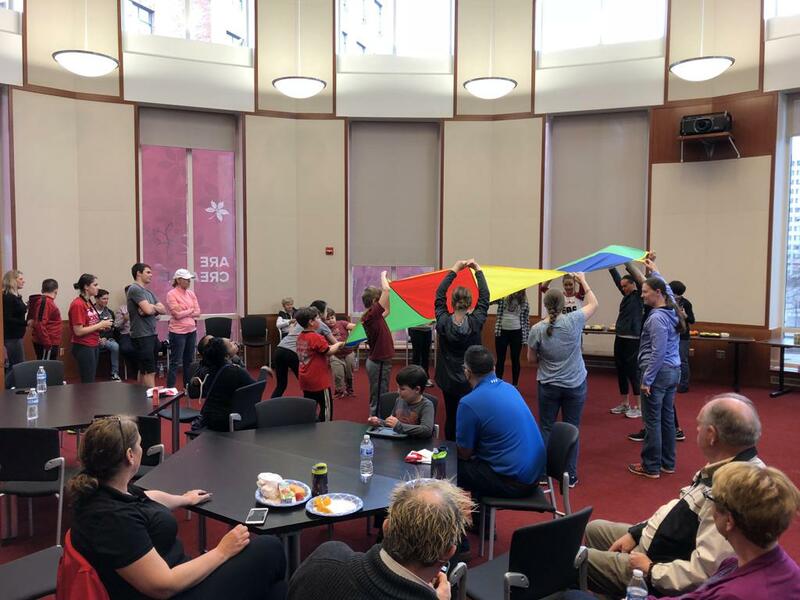 We just wrapped up our second season at the Adventure Recreation Center on Ohio State's campus. We played basketball, soccer, yoga, tennis, putt putt, dance, and had an award ceremony to top it all off. Register for future programming below! Due to overwhelming response, the Ohio State Spring Program registration is currently closed. Thank you to everyone who has signed up! The Registration "Empower Sports at Ohio State" is not currently available. Check out this video on our first year!